Let’s consider perspective on time. Time has been in the news a lot lately. 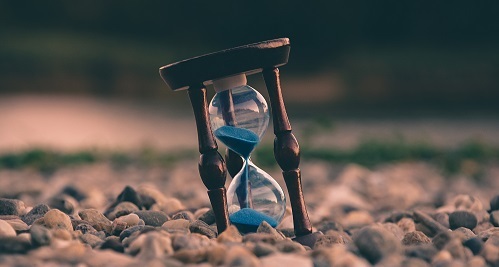 Physicist Carlo Rovelli – author of Reality is Not What It Seems – recently published a popular science book on The Order of Time that challenges us to think differently about time. In his chapter on perspectives, he argues that “In order to understand time, it is not enough to think of it from the outside: it is necessary to understand that we, in every moment of our experience, are situated within time” (p. 134). This presentation was given on September 3, 2018 at the University of Oslo’s 207th Anniversary celebration, where the focus was on the Sustainable Development Goals.